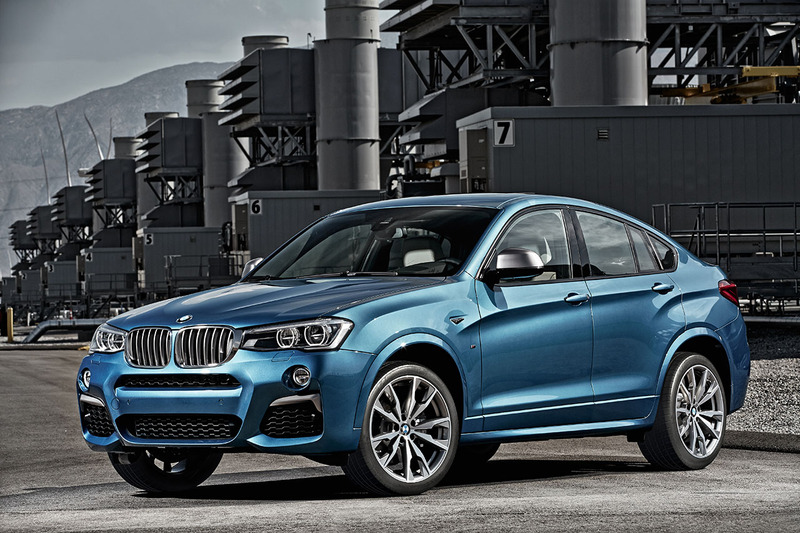 Official Release: The BMW M2 and X4 M40i will make their world debuts at the 2016 North American International Auto Show on Monday, January 11, at the BMW Stand at 10:05 a.m. in Detroit’s COBO Center (One Washington Boulevard Detroit, MI 48226). In addition, BMW will feature the new, BMW X1, BMW 7 Series, the plug-in hybrid BMW 330e, the high-performance BMW i8 and the all-electric BMW i3 among other BMW models at the BMW Stand. English, German and Spanish speaking BMW representatives will be available for interviews throughout the day. The BMW 330e features a plug-in hybrid drive system offering typical BMW driving dynamics and outstanding efficiency. The innovative use of an electric motor and the BMW TwinPower Turbo 4-cylinder engine results in a total system output of 248 bHP and 310 lb-ft torque. 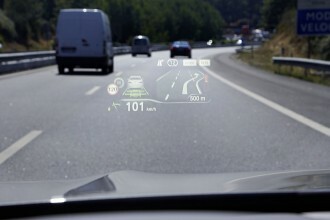 BMW 330e accelerates from 0-60 mph in 5.9 seconds. In everyday driving condition, a total range of up 373 miles is attainable with 22 miles in all-electric mode. The 2016 BMW 330e will arrive in US showrooms in spring 2016 for $44,695 including $995 Destination and Handling. The BMW 740e, the flagships plug-in hybrid model will be available at dealerships in summer 2016. Its eDrive powertrain technology and the 2.0 liter four-cylinder gasoline engine with BMW TwinPower Turbo technology combined with an electric motor generates a combined system output of 326 hp. A total of 23 miles in all-electric mode with a top speed of 75 mph can be achieved. 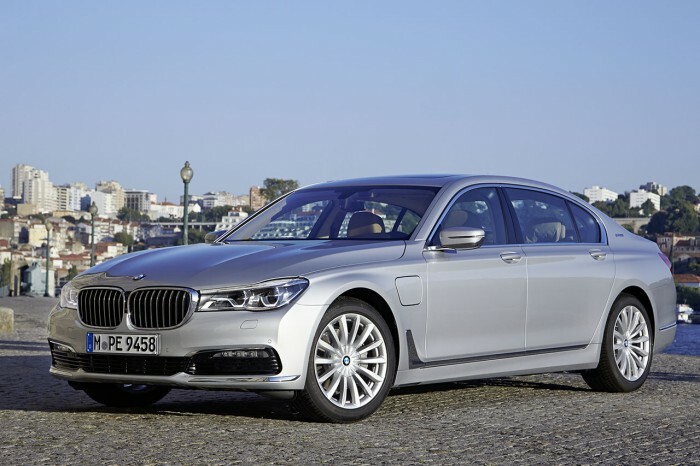 Core features like the BMW EfficentLightweigt concept, allowing for 190 pound weight reduction in comparison to its predecessor carries over from the new 2016 BMW 7 Series. Groundbreaking Carbon Core passenger cell technology is the key element on the body structure by the extensive use of carbon fiber reinforced plastic (CFRP) and the strategic application of the lightweight design to reduce weight and increase both the overall torsion strength and bending stiffness. 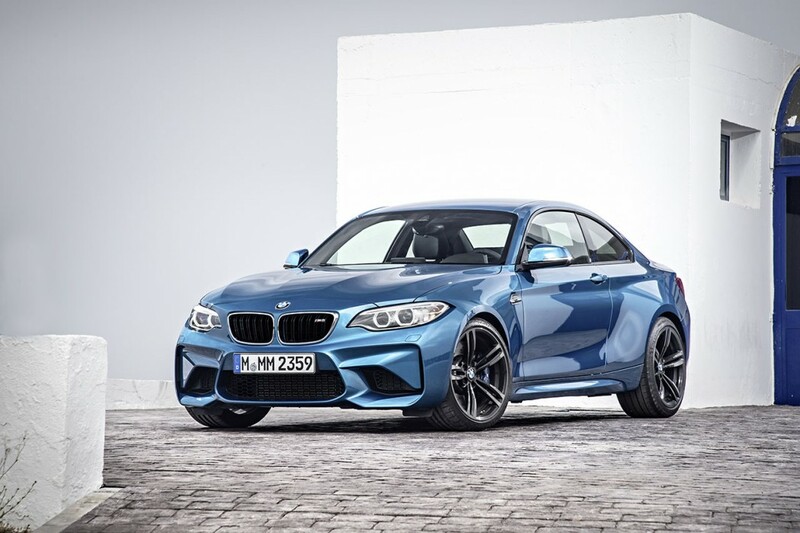 Featuring BMWs newest and pioneering technologies such as Gesture Control, Wireless Charging, Active Kidney Grills and the optional Display Key. Pricing will be announced closer to launch. 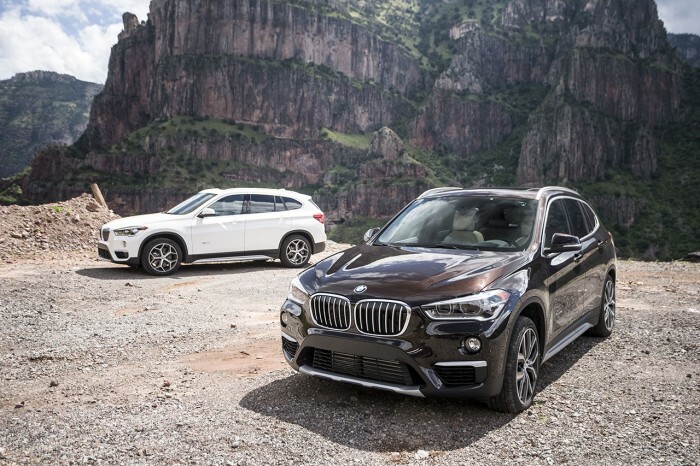 The BMW X1 is the second generation of its successful predecessor model and features more robust overall proportions, more interior space for passengers and luggage alike, and additional innovative connectivity and groundbreaking BMW EfficientDynamics technology that is unparalleled in the segment. The BMW X1 xDrive28i will feature a 2.0-liter, 4-cylinder TwinPower Turbo engine producing 228 bHP and 258 lb-ft of torque mated to an 8 speed Steptronic automatic transmission, enabling the newest X family member to accelerate from 0-60 mph in 6.3 seconds. The engine is coupled with the new BMW xDrive intelligent all-wheel-drive system and newly developed chassis technology, which enhances sporting ability and ride. Currently in showrooms, the MSRP for the BMWX1 xDrive28 will be $35,795 including Destination and Handling. 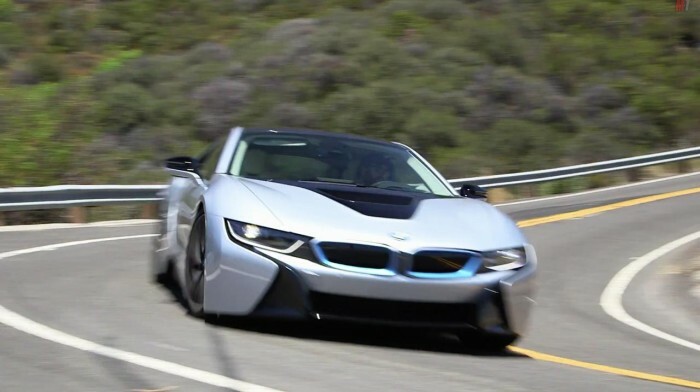 The BMW i8 is the first eDrive 2+2 sports-car from BMW. It sits at the pinnacle of the BMW i lineup of visionary vehicles which are purpose built from the ground up as electric and hybrid electric, constructed primarily from lightweight carbon fiber. Currently in showrooms and priced at $140,700 plus Destination and Handling, the MY2016 BMW i8 features Laser Lights available as an option for the first time in the US, enhancing its athletic design and sleek, low slung exterior. The BMW i8 operates with extremely high fuel efficiency boasting a US EPA rating of 76 MPGe combined. It is capable of accelerating from 0 to 60 mph in 4.2 seconds on the way to an electronically governed top speed of 155 mph.